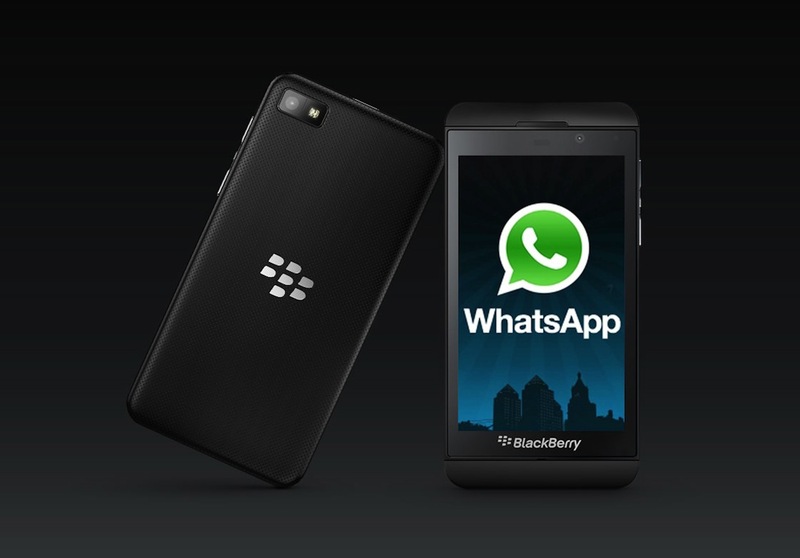 Don’t celebrate too much yetalready giving up on Blackberry OSdevices and even customers has giving up on BB devices but WhatsApp seems to woke up on the right side of the bed, hence prolong supports for WhatsApp for Blackberrytill June 2017. WhatsAppannounced back inFebruarythat it will no longer support its application by the end of 2016 on some older mobile platforms which includesBlackBerry OS,BlackBerry 10,Nokia S40,Nokia Symbian S60,Android 2.1andAndroid 2.2,Windows Phone 7, as well as iPhone 3GS/iOS 6. Whatever might have promptedWhatsAppto extends their supports… the most important thing is for your to upgrade your device before that period.